Shallow gelato pans are a great way to display and store your gelato. 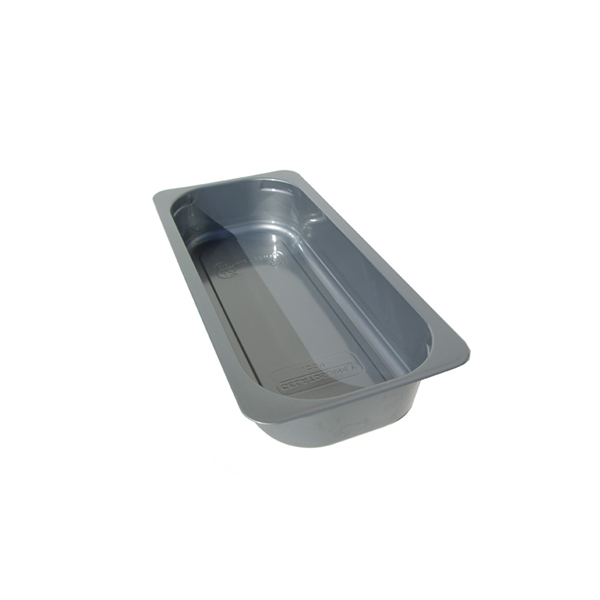 This sturdy pan works on the 5-liter metal pan. This original idea is useful for restocking gelato and for displaying low consumption flavors. Each pan holds 72 fl.oz. of gelato and sorbet.